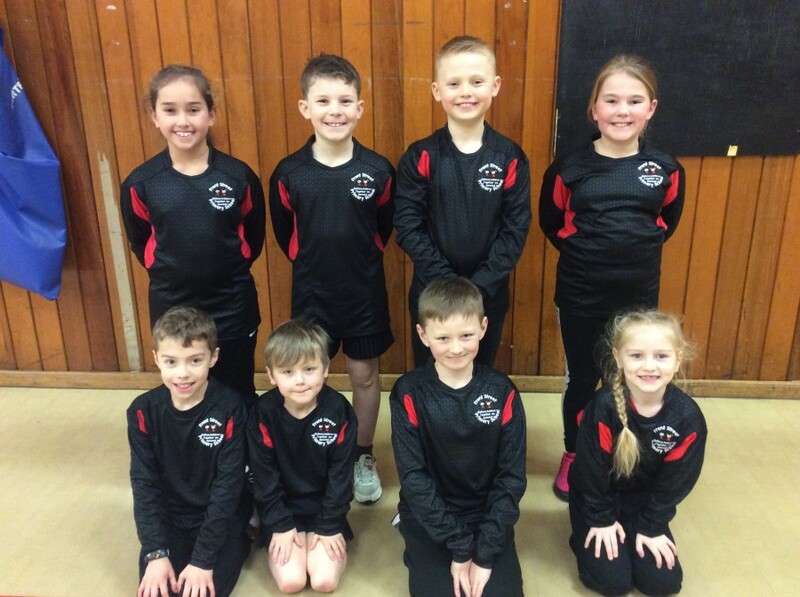 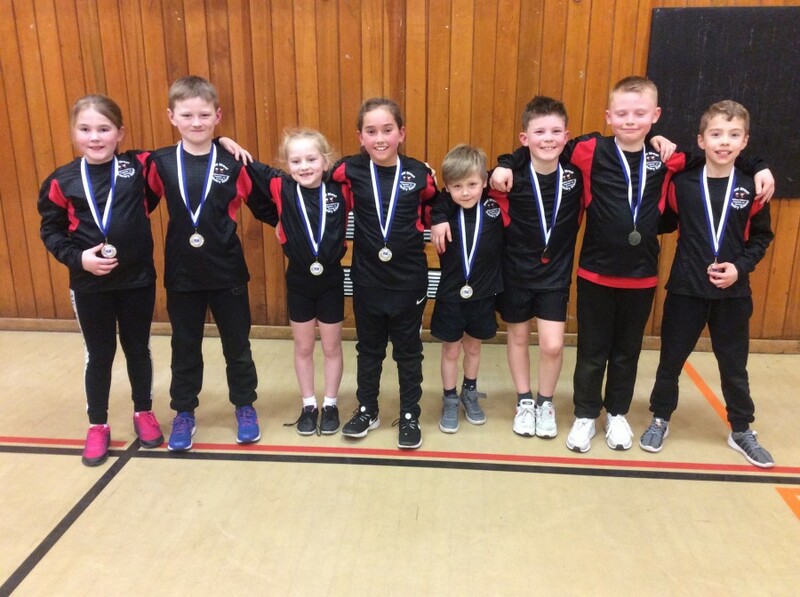 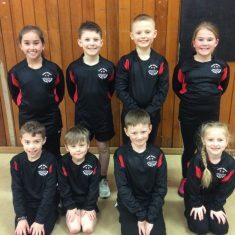 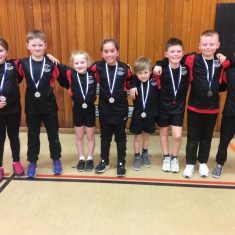 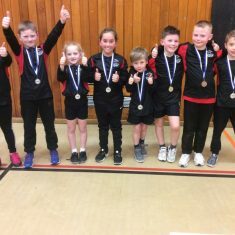 A HUGE well done to our two year 3/4 basketball teams who competed in tonight’s competition at Whickham School. 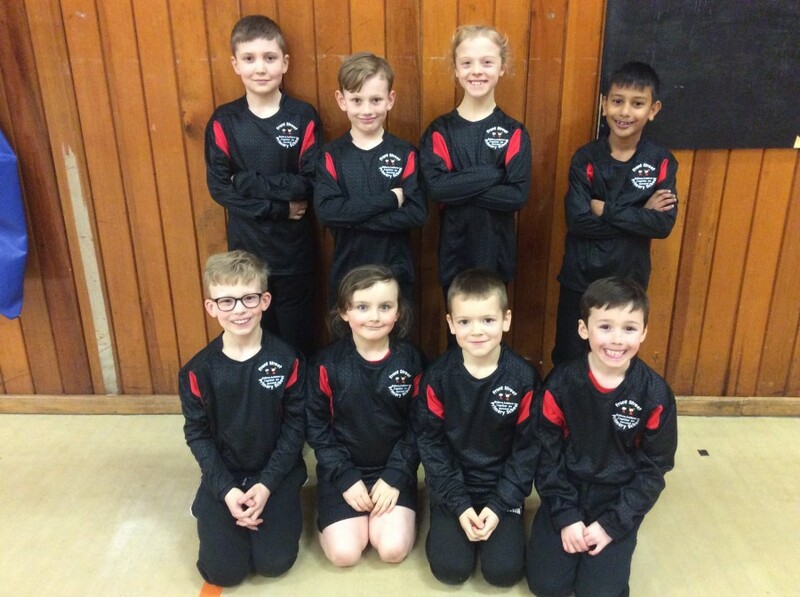 Our B team came 2nd in their round robins, just missing out on the semi finals by one point!! 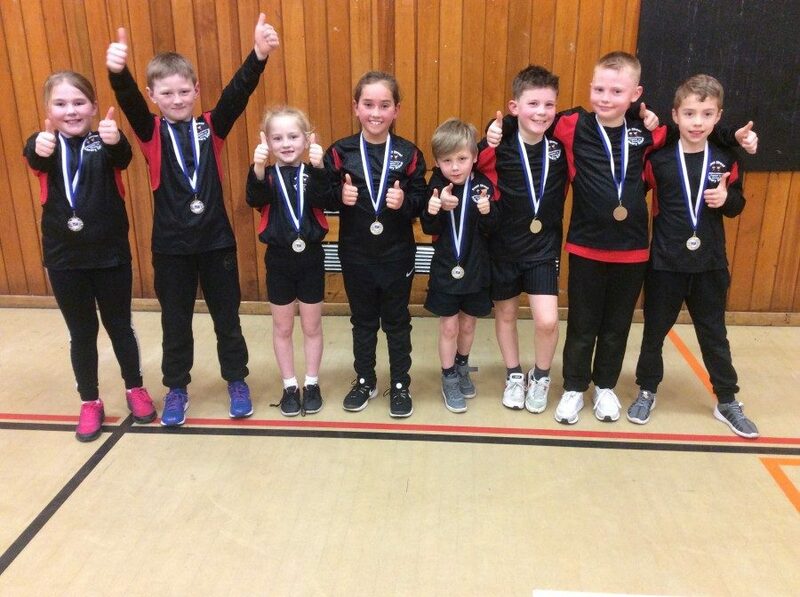 Our A team went through to the finals and came an overall 2nd, a huge well done to you all. 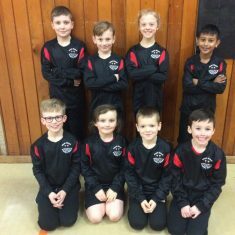 Your teamwork and manners were brilliant!